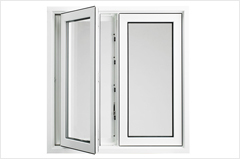 Windows have undergone a huge number of advances over the last few decades. 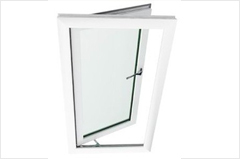 While most construction methods and materials have remained the same, windows have changed from heat-sucking drafty holes to efficient light-capturing devices which help improve energy efficiency. 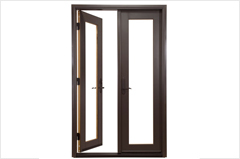 Modern windows come in an enormous variety of shapes, sizes and designs. For most home owners, the aesthetics and cost of a given type of window are the most important factors in the purchasing decision. 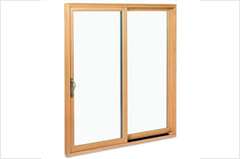 The most important factor in window choice is its mechanics. 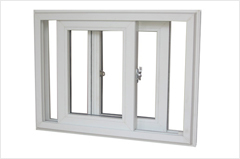 All windows have three parts: the glazing, the frame and the sash. The sash holds the glass in place and the frame holds everything in the hole in the wall. 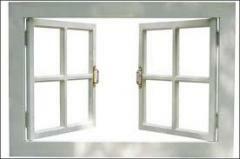 The mechanics of each type of window determine how the sash moves, if it does. 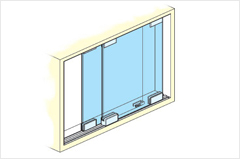 Sliding Windows: Sliding windows are windows in which the Sash move from left to right and vice – versa . 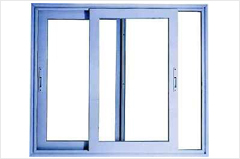 These u – PVC windows have various designs & can be made as per your imagination.